This is a blend of two English words called moustache and november. The first two letters of word moustache and the name of the month are mixed to get Movember. This is for creating the awareness of health issues of men like prostate cancer, depression and other cancers with which men usually suffer and bring the change for better men's health. This happens with Movember charity event which is organized by the Movember foundation along with many other charities over Movember.com to raise funds for the researches, prevention's and cures for various men related health problems. For the whole November month, men who supports and help for the charities will sport unshaven moustache and beard. Warning! No shave November is not for girls!! Be a Bro and grow a Mo!! Girls who don't shave in November don't have any dates in December. Excuse me, Miss my eyes are up here!! I support no shave November, i support all my fellow men. 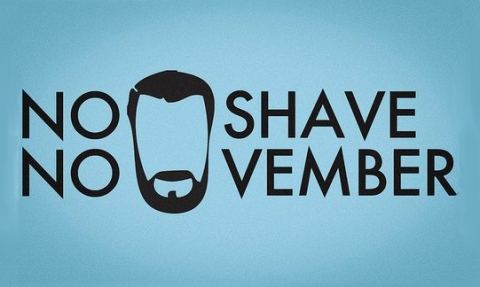 No shave November is for men, real men!! 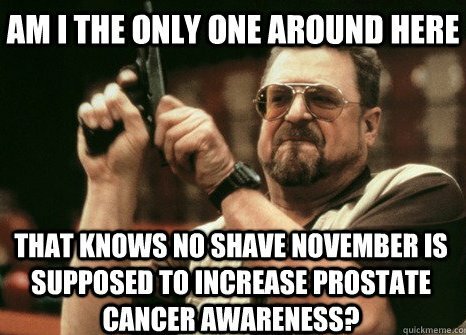 No shave November is to create awareness, not to poke fun around. So guys please support this healthy cause for all the men and also take care of your health with regular check ups and be safe. 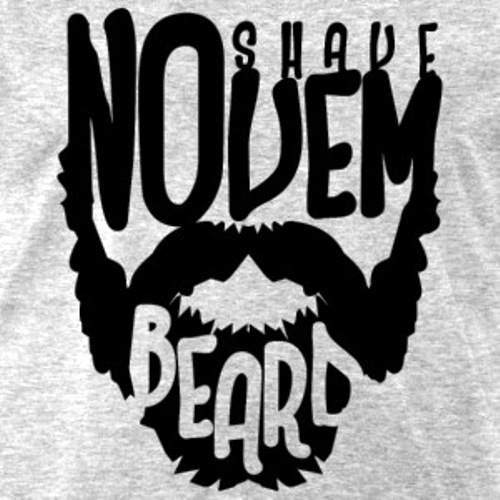 Movember / No Shave November Whatsapp Status Quotes Jokes Funny DP.